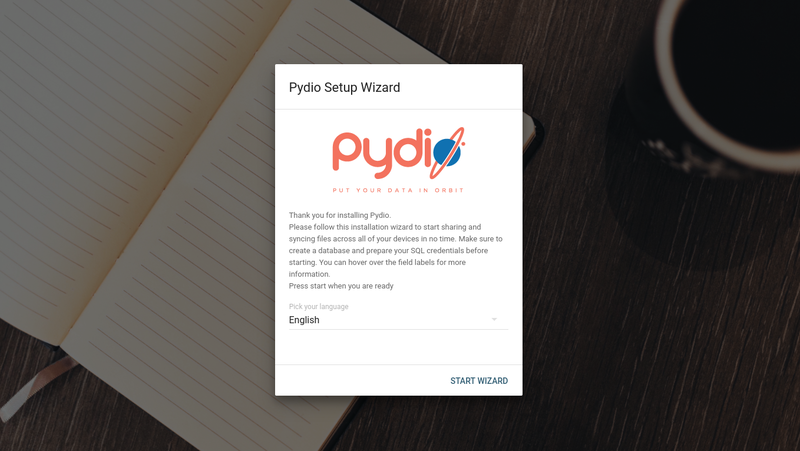 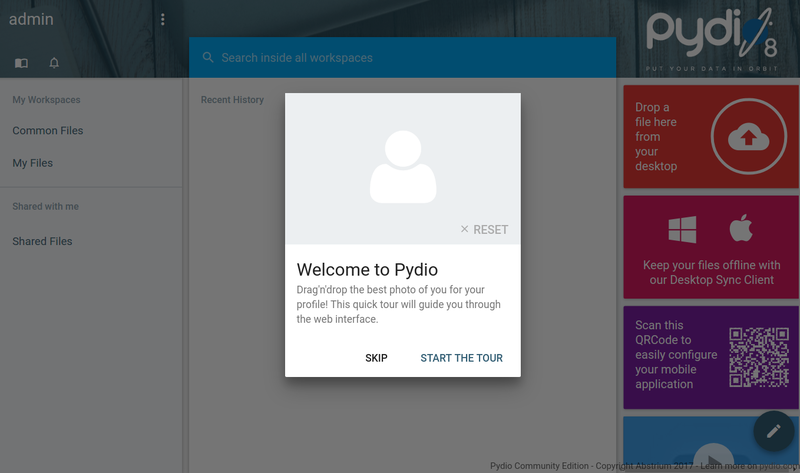 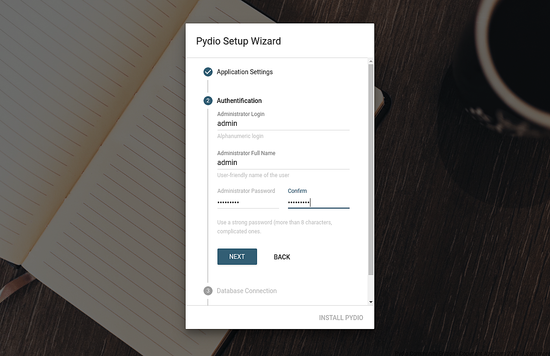 In this tutorial, we will learn how to install Pydio on Ubuntu 18.04 LTS. 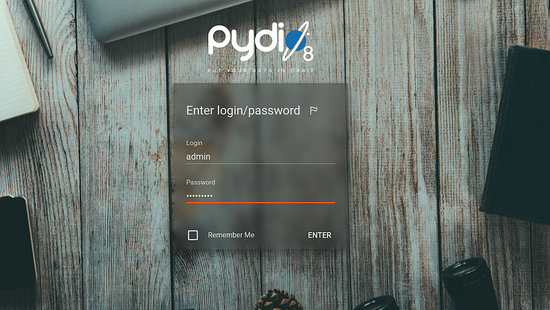 LDAP is not required for or used in the setup described in this article. 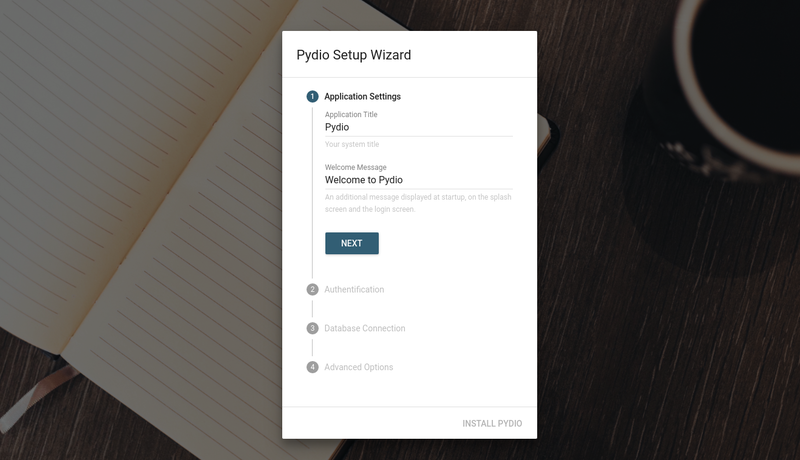 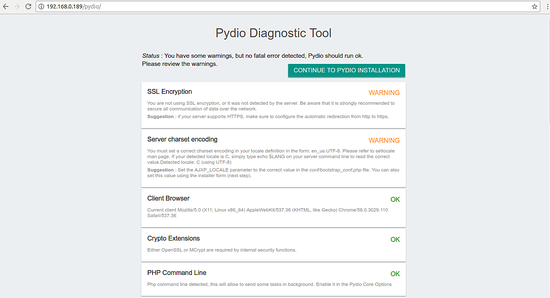 But if you need it for other purposes, then you might need a commercial edition of Pydio. 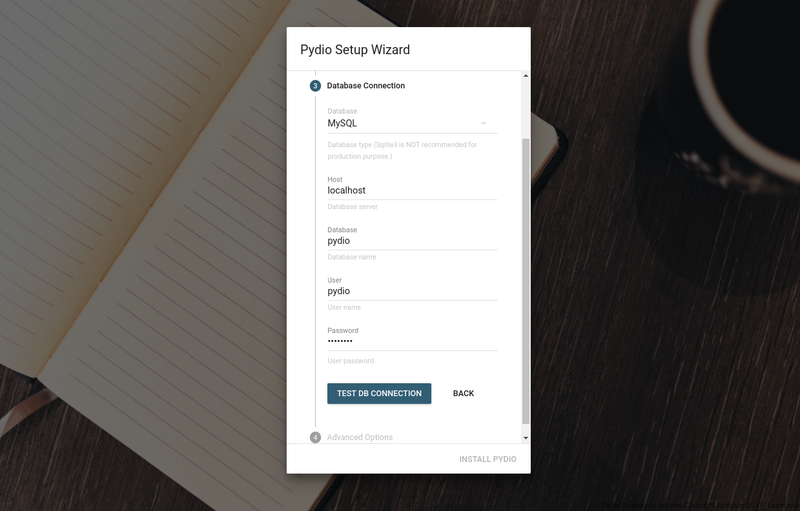 i've been testing pydio to use as a webftp client in ispconfig. when using to access different ftp accounts on the server, from different browsers, it starts showing files from the web folder of the other users, not the one logged in on that browser, it seems ok on paths/permissions, if i try to open a file that i know is not really in that folder it fails, similarly if i try to open eg index.html, which it shows as the other users (edited timestamp is newer) then it opens the one for the user i am actually logged in as. the activity box on the right also shows every users activity, name of the file they've uploaded etc, not just the activity of the user logged in through that browser. i've tried this with 3 different installs on ubuntu 18.04, and it's done this every time. 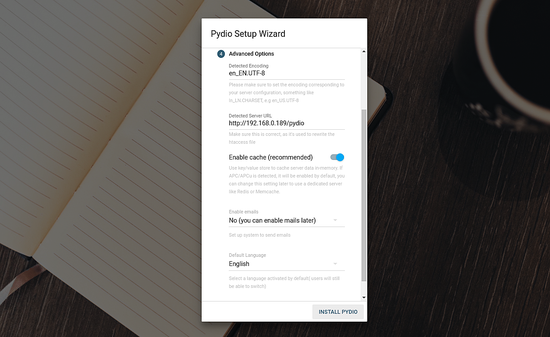 searching on google, i've seen comments about similar issues (seeing other users files/activity etc) going back to version 6. but no solution. have you seen anything similar to this? or know of a fix/solution to it?